The Pakistan Red Crescent Society has been working on Risk reduction measures throughout the country. The Sindh Branch is running following projects in Sindh. After having proper research work and assessment, it was found that due to poor quality of drinking water, the deseases are spreading in Thar. Specially, the women folks are getting weaker and weaker due to fetching of water from the deep wells. 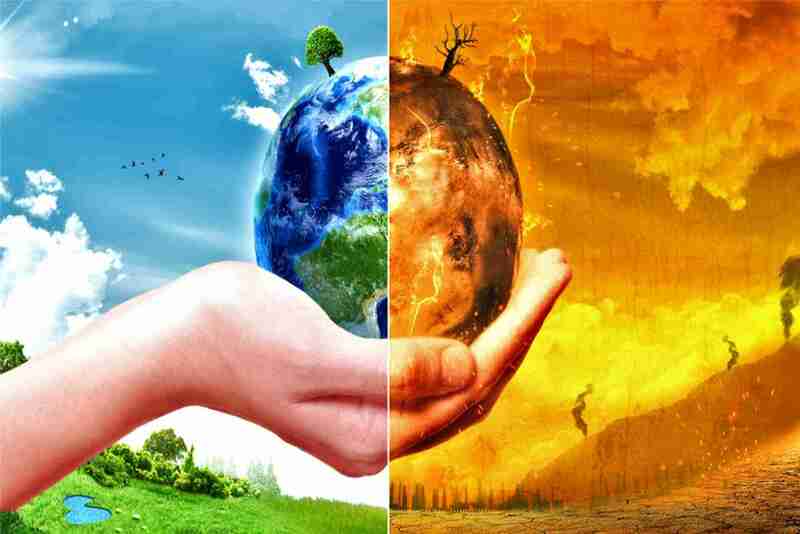 Pakistan Red Crescent Society with the close coordination of International Red Cross / Red Crescent Societies is working in General Awareness of Climate Change Adaptation. The CCA is a part of Disaster Risk Reduction therefore we are practicing this subject is all Disaster Risk Reduction activities in Thatta, Badin, Sanghar, Jamshoro, Tharparkar and Jacobabad. We are also conducting basic awareness sessions in Schools on CCA, tree plantation, and other basic environmental subjects. The Red Crescent also signed MOU with Agriculture University Tando Jam for providing technical support for the poor farmers Thatta and Badin with the consideration of smart climate change for farming and kitchen gardening.